Freshford Church School pupils present their argument for installing solar panels on their school building. A journey ( four boats, five trips) from Bristol harbour along the River Avon and then the Kennet and Avon canal to Bradford on Avon. Video courtesy Philip Fowler. ​We took the Gravel Bikes to Trowbridge in Wiltshire where we picked up the Kennet and Avon Canal towpath to the city of Bath. We passed over the Avoncliff Aqueduct, Dundas Aqueduct and rode through Claverton on our way to Bath. From Bath we took the Two Tunnels Greenway through the Midford tunnels and back to Dundas Aqueduct to rejoin the canal towpath for the return journey to Trowbridge. The Pilgrims’ Chapel at Chapel Plaister is a tiny, but unique part of our national heritage. It dates back to the 13th Century and stands beside what in previous times, was the principal route to the south west. This chapel is one of the few remaining examples of road side havens, which would have provided shelter and a place of worship to pilgrims journeying to Glastonbury. Browns Folly, known locally as the Pepperpot is a striking landmark and its outline on the highest ridge of the hillside can be seen from afar. The tower was built about 1845 by Wade Browne, a local landowner. The tower is currently closed and appears neglected but would afford magnificent views if ever accessible again. 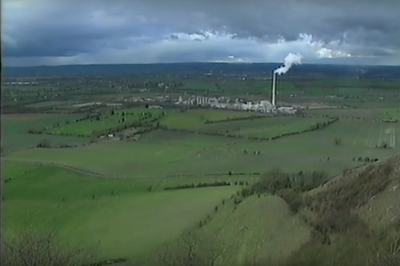 A 240-acre complex built 120 feet underground in Corsham. 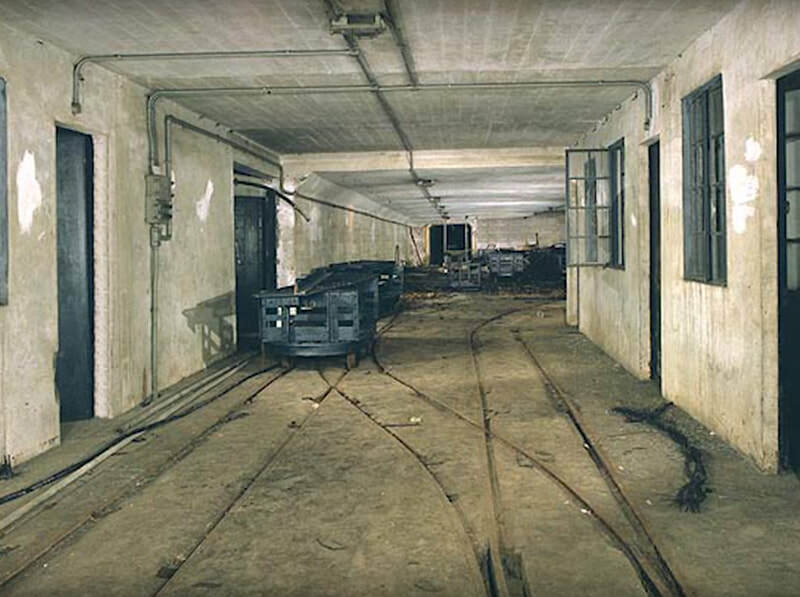 Over 1 km in length, and 60 miles of roads, the site was designed to accommodate the entire Cabinet Office, civil servants and an army of domestic support staff in the event of nuclear war. 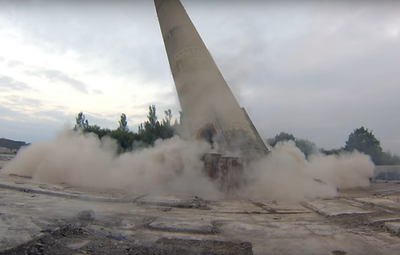 With the famous Westbury chimney soon to be demolished, I found this old VHS tape of a Blue Circle cement promotional video which I thought may be of interest. It shows what the plant used to offer in terms of service and employment in the local area. A slideshow of pictures of some of the pubs from villages situated close to Trowbridge. The village of Rode is interesting because, although it is now part of Somerset, it was part of Wiltshire until 1937 and was called 'Road'. Holt is another village that has long been associated with both Trowbridge and Bradford on Avon. Alec Clifton-Taylor presented a television programmes on medieval building in a series on British architecture. Clifton-Taylor went on to present an extremely popular series of 30- or 40-minute BBC programmes including Six More English Towns (1981) which covered, in this episode, Bradford on Avon, discussing it's history and architectural character in an accessible and courteous (if uncompromising) style. Westwood are a pleasant little 6, Whitechapel 1979, replacing an old L&J ring of 4. Tenor 4-2-12 in D . Trowbridge are Wiltshire's only 12, all 1934 Taylors, but they hang in a tower that's really too small for them, the frame is on two levels. Acoustics are poor and the tenor clapper is too heavy for the bell, rendering it completely impossible to get "up right." They're a decent 12, 1934 Taylors, just in the wrong tower!! Edward Slow (1841-1925) is remembered for writing in the Wiltshire dialect primarily for this smuggling tale in his 1881 edition of rhymes. 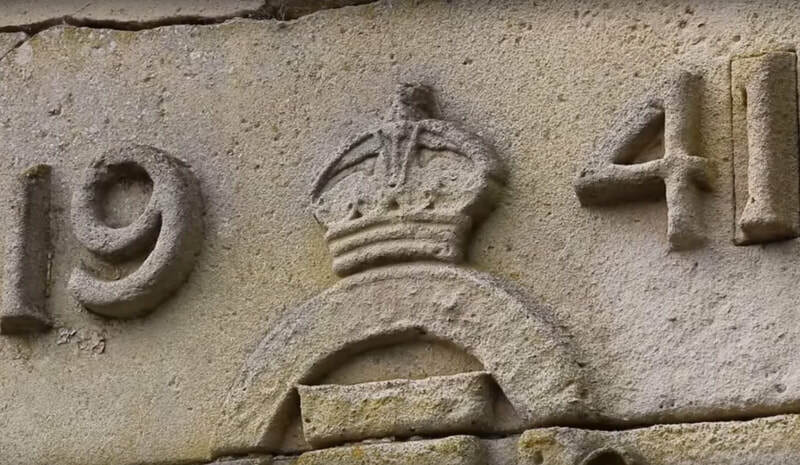 His most popular piece, he could often be found in clubs, meetings reciting it, and the term Moonraker has been applied to all Wiltshiremen since, the Wiltshire Regiment were called the Moonies in his time. Great weather for capturing the activity around this Iron Age hill fort. This is an encouraging beginning for a Project which finds - to my surprise - that the Somerset & Dorset Railway has miraculously survived closure, and is operating modern traction. A Day Out courtesy of Taunton Model Railway Group's award-winning layout, and Bruce Piggott's marvellous OO gauge camtruck. ​Bells rang again from St Giles church at Imber. ​ Lord Long speaking fights for return of the village to villagers. Village was evacuated in 1943 and continues to serve as army training ground. You don't have to be a Boater to go the K & A Way to Bath - the trip boat Barbara McLellan makes the journey twice a year - "Early Booking recommended". 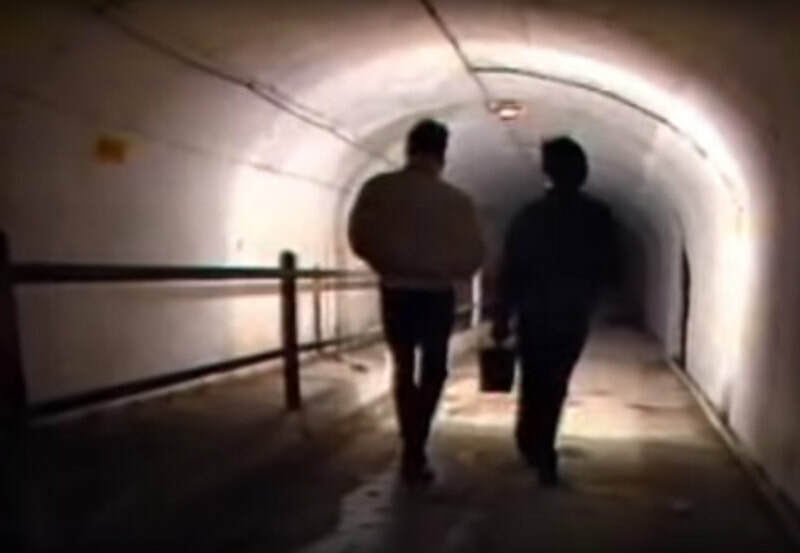 Uploaded on Nov 4, 2009The BBC go on the hunt for art 100 feet below Corsham in Wiltshire in a secret underground bunker. Olga Lehmann designed and painted murals for the workers' canteen in Bristol Aircraft Companys underground, wartime factory in Spring Quarry, Corsham using paints from the factory. A documentary about the Westway cinema which planned to go digital in 2013. Built in 1974, the 350-seat Westway cinema closed down in 2016.Following an overhaul, it has three screens and updated décor – including a refurbished bar area.